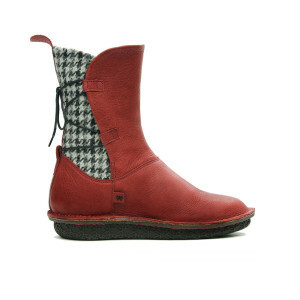 I recently came across this amazing shoe brand Po-Zu.com when they were featured on the Guardian’s Christmas Shopping guide and I totally fell in love. 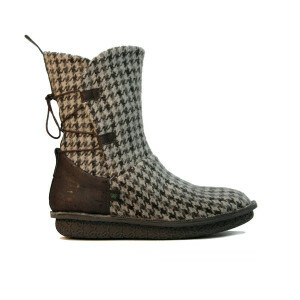 Ethically made in Portugal, these shoes and boots are totally created to sustain your sole in style. 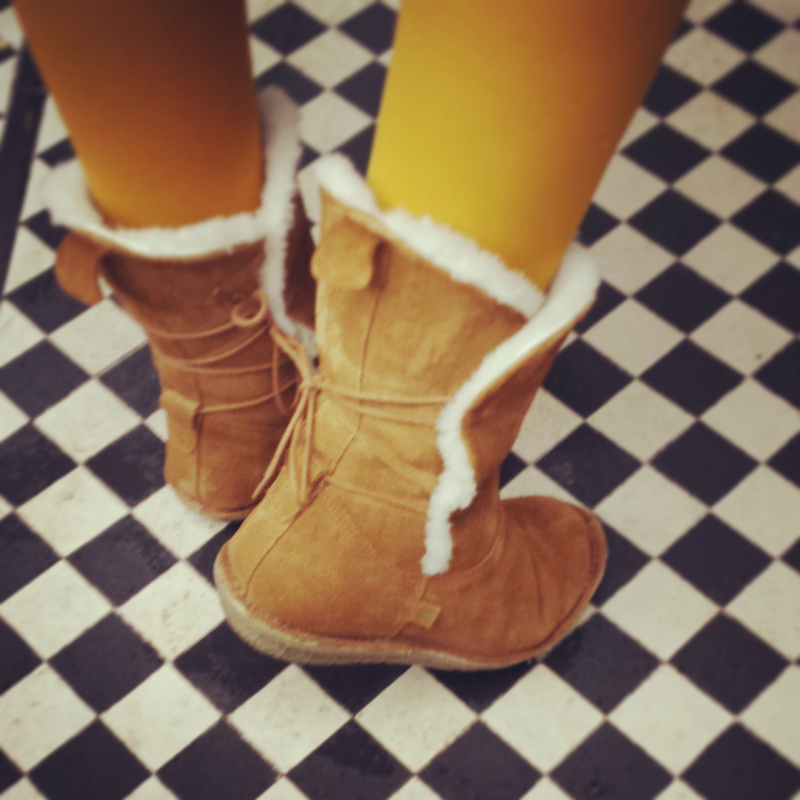 With a patented and unique ‘Foot-Mattress’ I can honestly say, they are SOooooo comfortable, that I have worn these Piper boots every day since I took delivery of them three weeks ago! This style of boot also comes in a variety of different upper materials including a mix of leather and tweed, as well as this option in chrome-free suede with wool fleece lining, and if they are not on my feet, my 12 year old son pops them on to wear as slippers around the house – cheeky! I will definitely be revisiting their collection throughout the year – and have told my ‘Vegan sister’ all about their new sneaker collection which I understand will be totally vegan! The husband is also eyeing them up – and I’m so glad to know WHERE they’re made, and HOW they’re made.